A project: Cross-border Integrated Tourist Business Center and Network, has been launched in the Chiprovtsi Municipality, Chiprovtsi Mayor Zaharin Zamfirov told a news conference on Thursday. 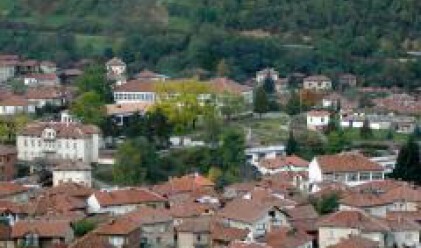 The Serbian Municipality of Pirot and the Tourism Council of the Chiprovtsi Municipality are partners on the project, BTA reported. The project is of some 99,827 euro's worth. The activities within it should be completed by November 30. It is financed under the Phare Program within the good neighbourliness between Bulgaria and Serbia module. A modern Cross-border Tourist Business Center is to be established in Chiprovtsi. It will train municipal employees from Chiprovtsi and Pirot, leaders of non-governmental organizations and companies, operating in the field of tourism. The Center will collect and store data about natural and cultural landmarks in the region of the Western Balkan Range. It will promote the tourist products of the two municipalities, issue promotional posters and brochures and create and maintain a webpage.